While oral pain almost warrants an emergency trip to the dentist, some toothaches are true dental emergencies, requiring rapid treatment in order to prevent serious, long-term complications. 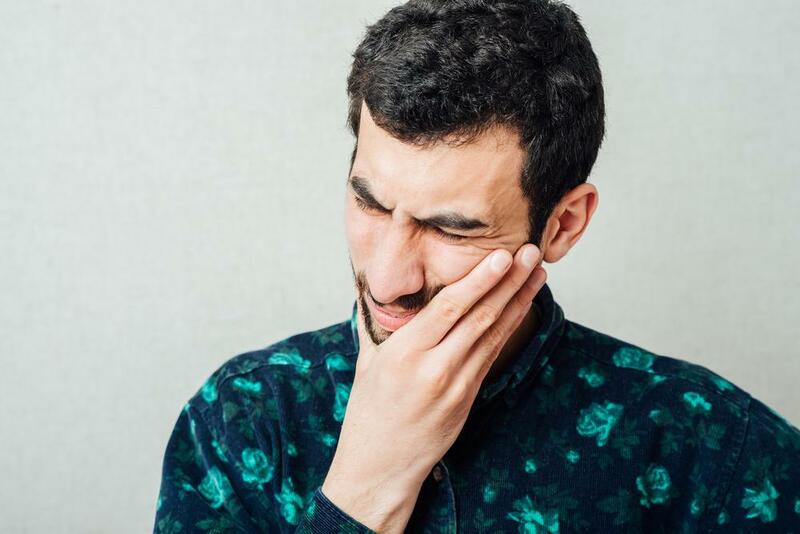 These criteria can help you determine when to call the after-hours line and when your toothache can wait for an appointment. 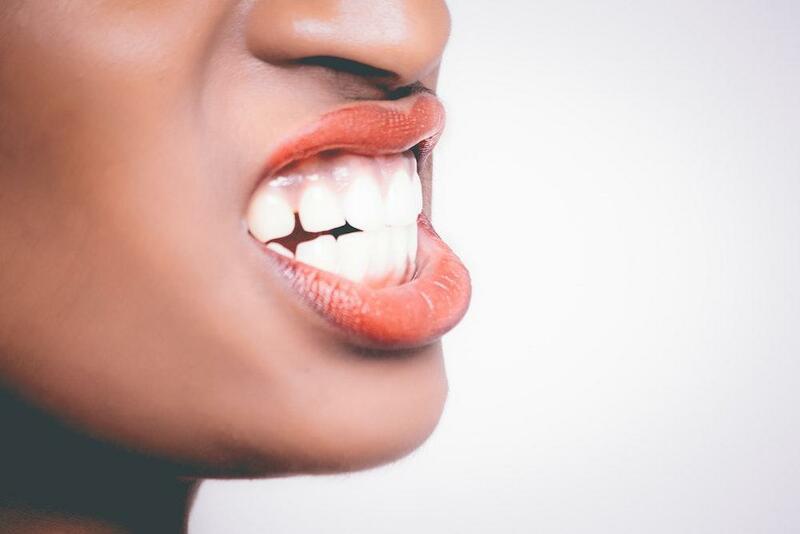 If you have significant bleeding from your mouth that doesn't respond to home treatment (such as direct pressure and black tea bags), emergency dental treatment might be warranted. Common causes of bleeding include recent extractions, gum disease (also called periodontal disease), mouth sores, or low platelet count. A small amount of bleeding from the gums warrants a regular checkup with your dentist but not emergency dental care. If you have a toothache paired with facial swelling, you could be experiencing a periapical abscess, which is an infection at the root of your tooth. Periapical abscesses require antibiotic treatment followed by dental treatment and warrant a dental emergency. Untreated abscesses can not only become even more painful but result in tooth loss, hospitalization, sepsis, or even death. 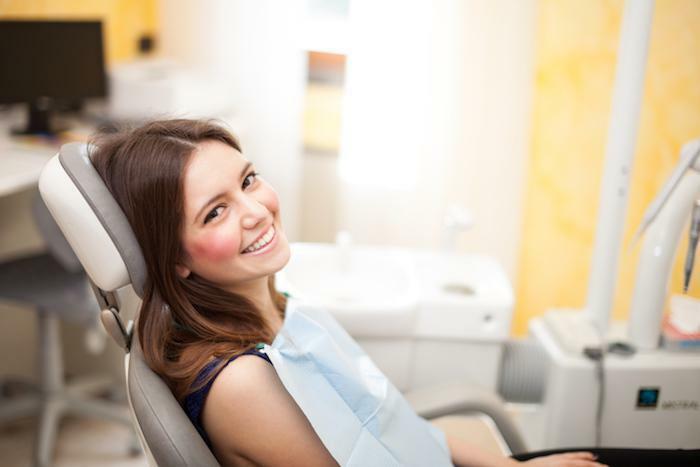 The good news is that periapical abscesses are very treatable, and patients who seek treatment when they begin experiencing signs and symptoms usually have a positive outcome. 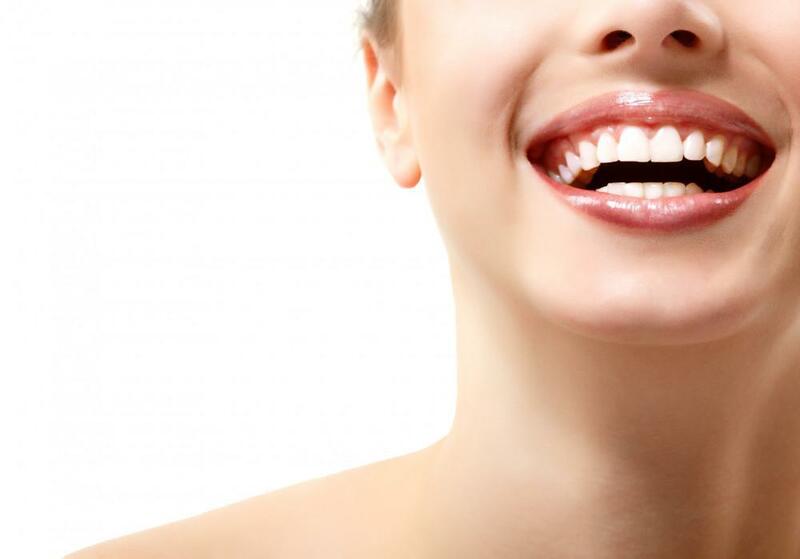 In many cases, the tooth can be saved and remain functional for years to come. Patients often describe the pain associated with dental problems as literally unimaginable. We never want a patient to suffer the turmoil of an excruciating toothache longer than absolutely necessary. If your dental pain is dominating your senses — that is, making it difficult or impossible to finish a sentence, think about anything else, or complete the activities of daily life — it's important to let us know right away so we can help. 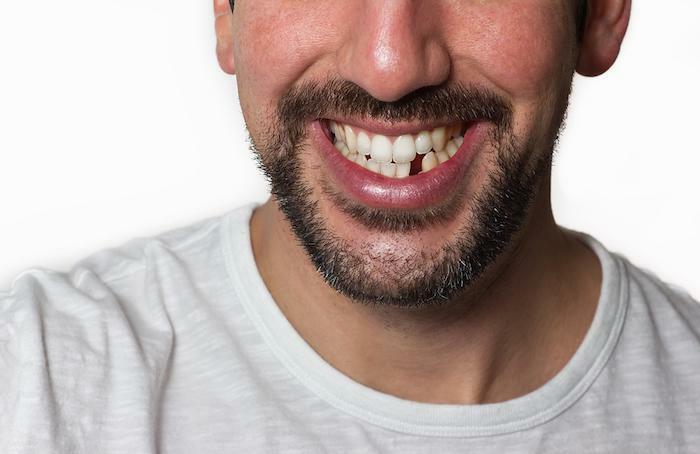 It's never normal for adults to lose teeth, so either a loose tooth or a lost tooth requires emergency dental treatment. If you've lost a tooth after trauma or for any other reason, keep the dislodged tooth moist until reaching the dentist. Gently rinse it in water to remove dirt, but don’t scrub. If possible, place the tooth back into the socket without touching the root (the part of the tooth that was under the gum). The root can be damaged easily and these cells are needed for reattachment. If the tooth cannot be placed back into the socket, the next best thing is to store it in the mouth, or immerse it in milk or saliva and wrap it in a clean cloth. To schedule an emergency appointment call the Floss West University office today. For your routine checkup call or book an appointment or request an appointment online.